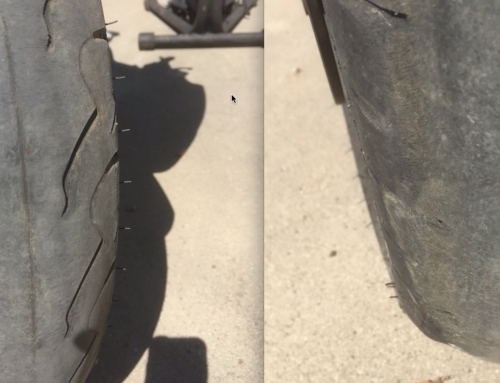 You’ve seen Dave read tires and point out what he sees. 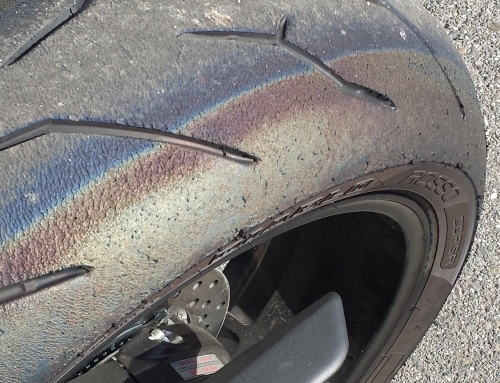 In this tutorial he focuses exclusively on how to read street tire rebound wear. 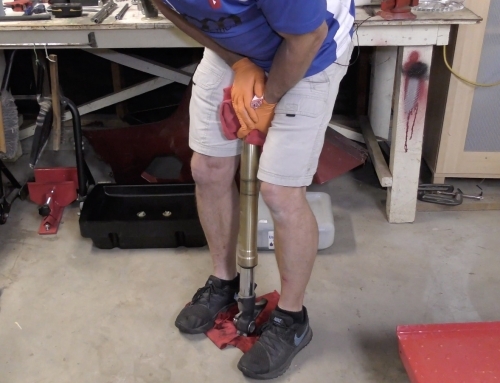 Proper fork and shock rebound adjustment have the single greatest affect on the handling of your motorcycle.